Fanfare of trumpets and a drumroll please, maestro. The new Stephen King novel is here and despite the regularity with which his books now appear – second only to Dean R. Koontz retreads – the event still causes a flutter in the hearts of horror fans everywhere. And rightly so, for no matter how each succeed­ing novel stacks up in the King oeuvre, compared to the rest of the pack he’s in a different class. But there are worrying signs in DOLORES CLAIBORNE (HODDER & STOUGHTON, HARDBACK, 241pp, UK£14.99) for those that so loved his earlier work. The body count is down, the gore is virtually non-existent and there are almost no supernatural elements worth speaking of. Worrying signs for those that have failed to grow with him, that is, because Dolores Claiborne is an altogether more mature offering from the pen of a writer who has realised that he does not have to shock his audience out of its wits to hold its attention. Dolores Claibome is a. con­tinuation of the road King first set foot upon with last year’s Gerald’s game, but leads the reader through this unfamiliar terrain (for King afi­cionados) at a more comfortable pace. There is a question that must now be asked about this direction. Is it horror? It is certainly being mar­keted as such and given the man’s track record his publishers would have to be insane to do otherwise. But with­out the name of King on the jacket into what niche would this latest of­fering fall? 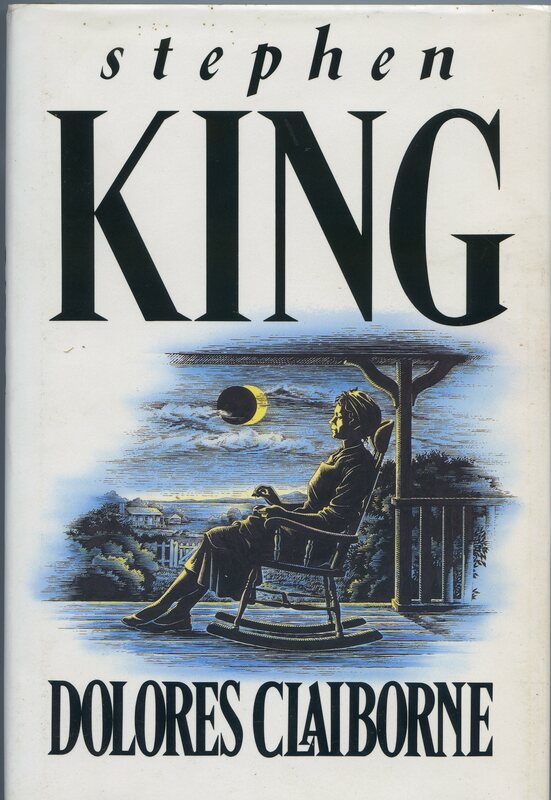 Dolores Claiborne is certainly the closest that King has come to mainstream at novel length and the pace and style of the novel would certainly lend themselves readily to re-labelling, but with that name in the mix, shaking the horror tag will be a slow process, if his publishers and agent permit him to even attempt such a thing. So what is the book about? Dolores Claiborne has worked most of her adult life as housekeeper and companion to Vera Donovan, a sad and lonely woman living on the edge of madness. Deserted by her family, Vera has no-one in the world except Dolores whom she treats abominably. Naturally, when Vera dies in suspicious circumstances Dolores is blamed. 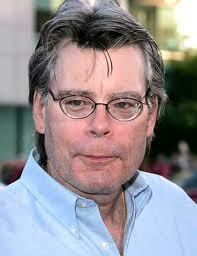 Because, as eve­rybody knows – though it has never been proved – Dolores Claiborne mur­dered her husband. The story is told in Dolores’ own words as she recounts the events that led up to the death of her em­ployer to an audience of three: two policemen and a stenographer. The author assumes the voice of a cantan­kerous old woman and maintains it extremely well throughout, present­ing a clear picture of this prickly, sharp-tongued woman whom one can respect and sympathise with even if she is almost impossible to like. Dolores Claibome is neither a tour dc force nor a blockbuster but that said I have no hesitation in rec­ommending it to all fans of Stephen King (whose literary horizons it may broaden) and to anyone who likes a good story, well written. 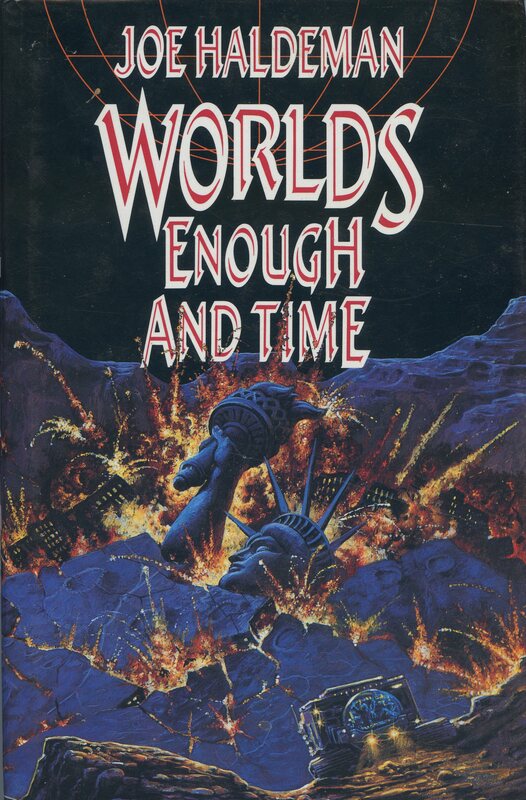 After a gap that lasted the guts of a decade Joe Haldeman has finally presented his public with the final part of his Worlds trilogy, WORLDS ENOUGH AND TIME (NEL, HARDBACK, 332 pp, UKE15.99). Unfortunately one is left wondering exactly why he bothered. 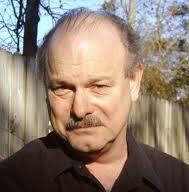 I like Joe Haldeman as a writer and have thor­oughly enjoyed the other novels of his that I have read but I have to say that when I read the first two parts of the trilogy WORLDS and WORLDS APART, which have been reprinted simultaneously in paperback, I was disappointed They were pretty stand­ard fare with little to make them stand out from the crowd. Part three is not even up to the standard of those first two. Earth’s excess population had built a better future for themselves – to the planet Epsilon on which they hope to establish a colony. The majority of the novel is dedicated to the journey, and particularly to Marianne O’Hara – the central character from the previ­ous book. 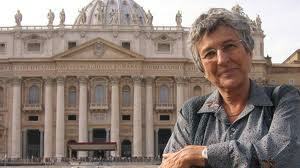 It follows her hopes and dreams, the triumphs and tragedies of her life. Unfortunately (again) these just aren’t arresting or even very in­teresting. Sorry, Joe, from a top rank writer one expects better. Much bet­ter. 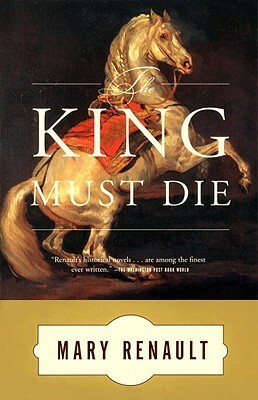 From a top rank writer one expects something like THE KING MUST DIE by MARY RENAULT which has just been reprinted by SCEPTRE in paperback (379pp, UK£5.99). This was written as an historical novel in the nineteen fifties long before we discovered that J.R.R.Tolkien had single-handedly invented (so it seems) the fantasy genre. It is a retelling of the Theseus legend from Greek mythology somewhat reworked based upon archaeological evidence. A rationalisation of what may have been behind the tale that has been handed down through countless generations of the boy king who sacrifices himself to certain death as a tribute to King Minos of Crete and who meets and kills the terrifying Minotaur freeing his people from the yoke of Crete. This is simply the best fantasy (sorry, historical) novel I have read in ten years. Anyone who considers them¬selves a fan of the genre should do themselves a favour and read The King Must Die. It is simply brilliant.